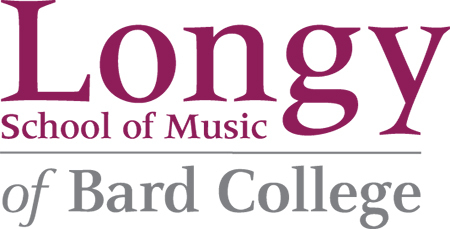 Longy School of Music of Bard College's mission is to prepare musicians to make a difference in their world. This social imperative is at the core of our curriculum, encouraging students to become the musicians the world needs them to be. The School is internationally recognized for its efforts to meet a changing musical landscape head-on, giving its graduates the opportunities to perform professionally, teach in a variety of settings, and expand access within classical music. Longy's innovative curriculum compels students to explore their artistry, take risks, hone their technique, and become global citizen-artists. Breaking down the traditional conservatory constraints, Longy prepares students to lead meaningful lives in music through project-based learning courses and performances alongside professional partners. A program of repertoire of the applicant’s choice that is representative of their artistic profile. Please see Audition requirements by department. During their time at Longy, students frequently perform alongside professional groups such as: Boston Camerata, Boston Opera Collaborative, Emmanuel Music, and Radius Ensemble-all renowned organizations through which our students can create valuable connections. In addition to performing alongside our professional partners, Longy students can further develop their skills through Teaching Assistantships or Graduate Fellowships, which reduce tuition by up to $10,000 per year. There are also numerous employment opportunities on campus that provide additional income and professional development.